The group will follow the format of our other groups. 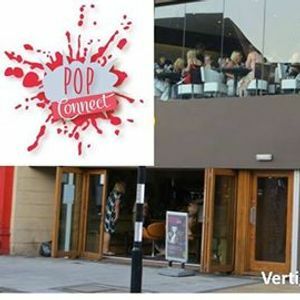 AA vibrant, friendly, structured women's networking group with a relaxed ? buffet style lunch towards the end. Two interesting presentations and time to hear about everyone's business. 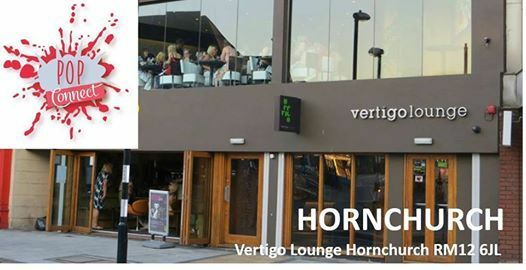 The venue will be Vertigo Lounge, 17-19 Station Lane, Hornchurch, Essex, RM12 6JL. Membership is just £180 plus vat and operates a business type lock out system. Therefore the first member of a business type taking membership decides if someone wishing to join or visit is a clash. Members' attendance fee is £20 plus vat and Non-Member Visitor Guests £25 plus vat. Tea and coffee are served on arrival and a buffet style lunch is included. 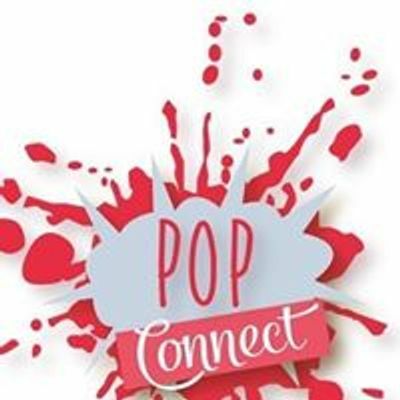 Come and see how Pop Connect can help support and grow your business. It's a fresh new and vibrant way to build your business through networking. To book your place, email Katherine Phillips at a2F0aGVyaW5lIHwgcG9wY29ubmVjdCAhIG5ldA==.